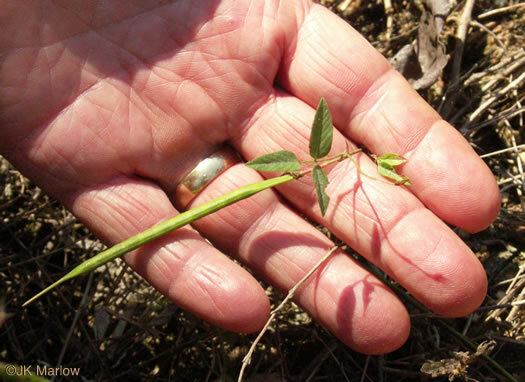 Stipules ovate-lanceolate to lanceolate, persistent, 1.5-4mm long, per Vascular Flora of the Carolinas. 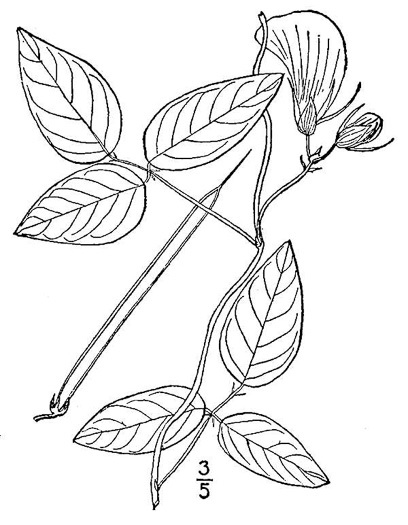 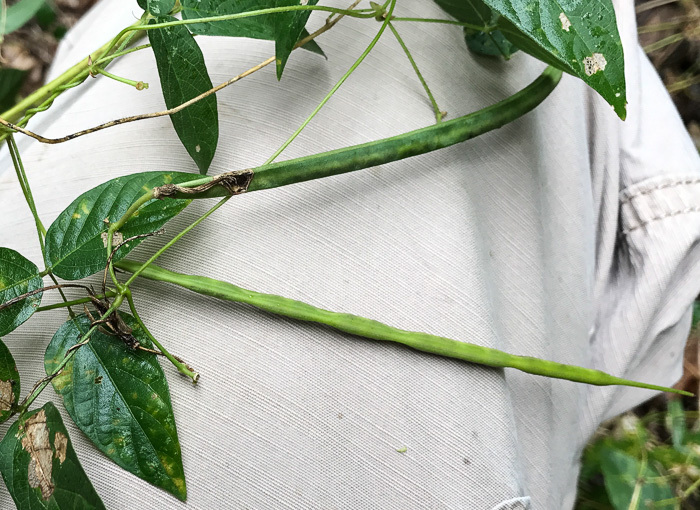 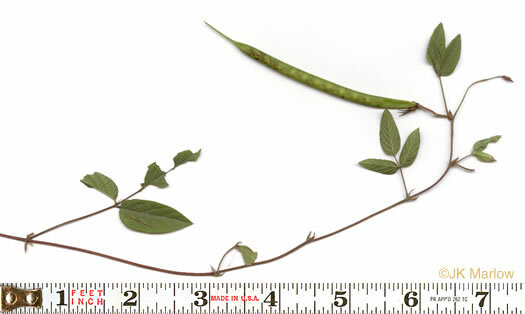 Calyx tube broadly hemispheric; lobes linear-subulate, the lowermost longest, per Vascular Flora of the Carolinas. 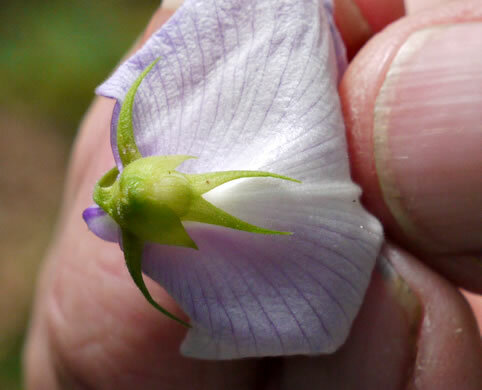 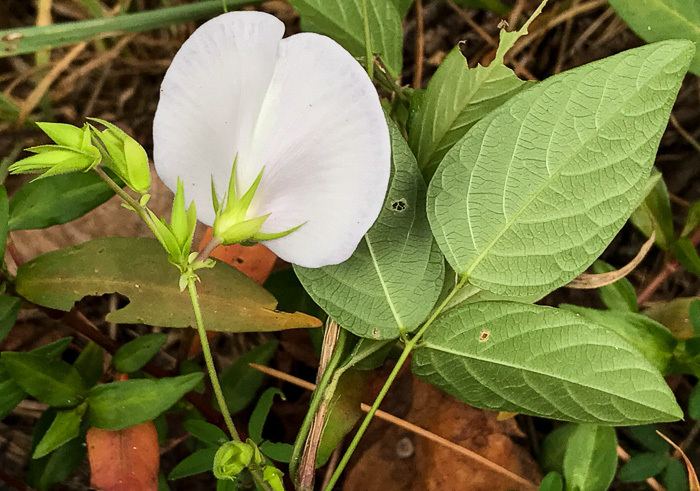 Flowers egg-shaped to nearly round, usually a white spot in center, per Atlantic Coastal Plain Wildflowers. 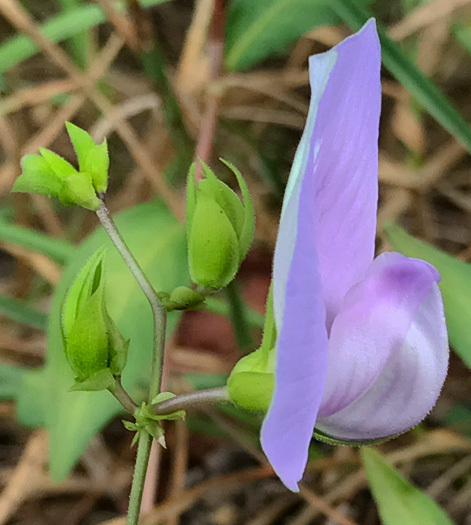 Fruit a flattened 2-5" linear pod, per Atlantic Coastal Plain Wildflowers. 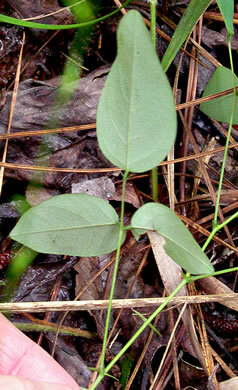 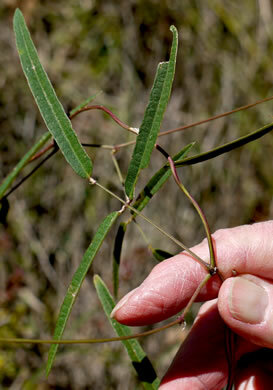 Leaflets widely to narrowly ovate, ovate-lanceolate or oblong to elliptic, per Vascular Flora of the Carolinas. 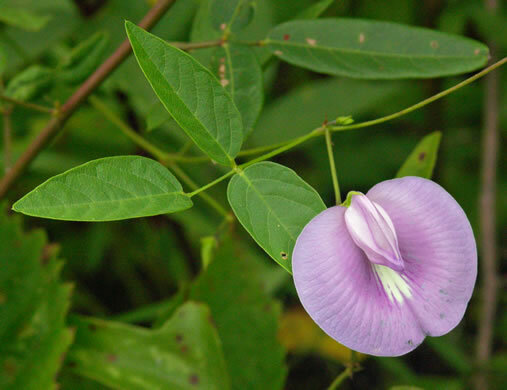 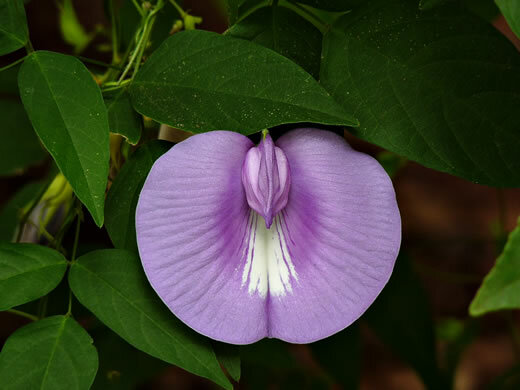 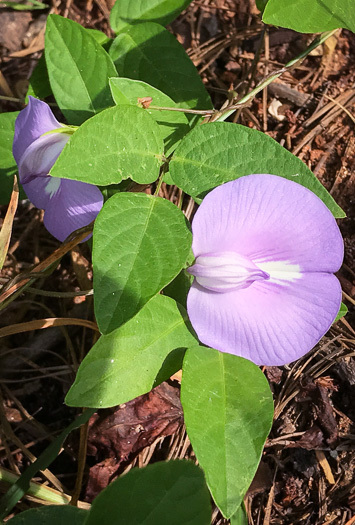 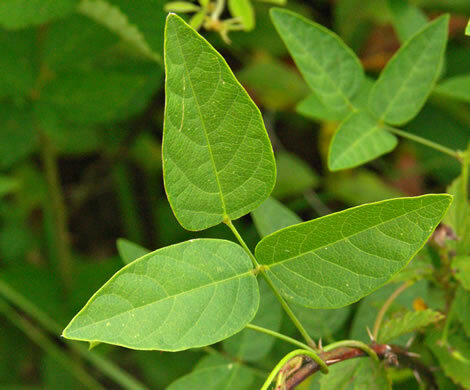 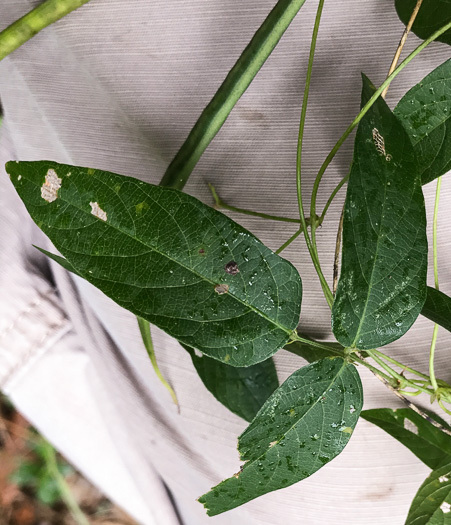 Legume flattened, 7-14cm, with an elongate, persistent, beak-like style, per Vascular Flora of the Carolinas.